Posted on: 8 Nov ’14 By: Theatre CentreFiled under What's On. 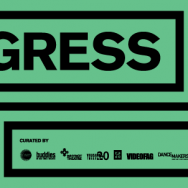 Tagged Buddies in Bad Times, Canada's National Arts Centre, Dancemakers, FADO, Progress, SummerWorks, The Theatre Centre, Videofag, volcano theatre, Why Not Theatre. 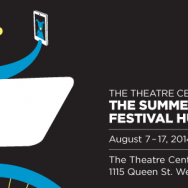 Posted on: 5 Aug ’14 By: Theatre CentreFiled under What's On. Tagged community, Council of Community Converyors, SummerWorks, The Theatre Centre, Toronto Theatre. 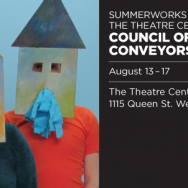 Posted on: 5 Aug ’14 By: Theatre CentreFiled under What's On. Tagged community, festival, SummerWorks, The Theatre Centre, theatre, Toronto Theatre.